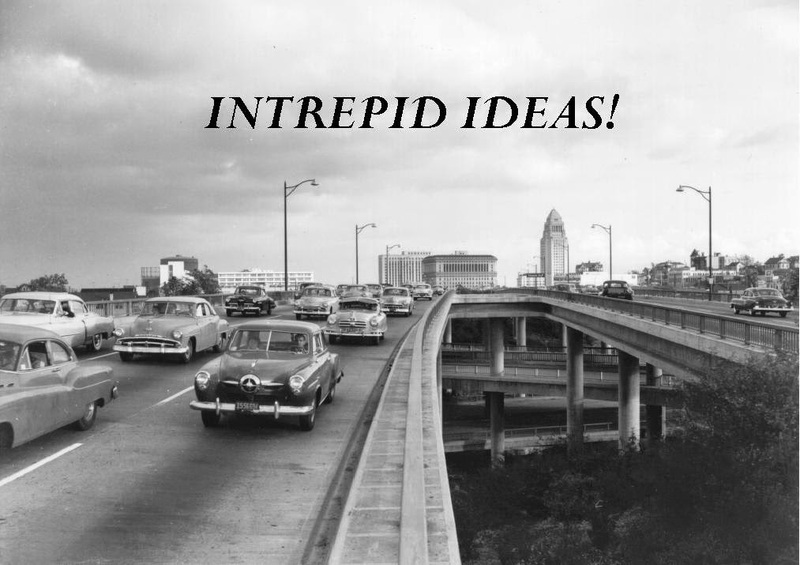 Intrepid Ideas: Sunrise or Sunset? Sunrise or Sunset. What do you think? I've had some great times in Hong Kong and I've experienced some of the most challenging and emotionally draining days of my life there. I sometimes hear people talk about where they were and what they were doing when JFK, and RFK were assassinated. The same with Martin Luther King and the first manned landing on the moon. 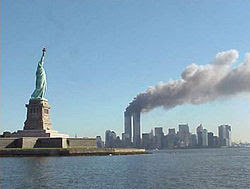 And more and more the subject turns to where they were and what they were doing on 9/11/2007. Those memories were permanently etched in my heart, soul, and personality as I watched the events unfold from my hotel room in Hong Kong. I will never forget the telephone call from Jim that said "turn on your television." I can't forget how I felt that night as it became clearer to me exactly what was going on. I refuse to forget how I pondered the fate of our nation, worried about my own future, and felt an unquenchable sorrow for the families who lost friends and loved ones on that tragic day. I'll cherish the friendships I cemented and the people who comforted me and were sympathetic to what I was feeling. I'll remember how I found an escape with Otto (my main man) through Moulin Rouge and Bridgette Jones's Diary. Two silly movies that provided timely comic relief. I'll close the book on those 9/11 days in Hong Kong and allow the sun to set on the memories for now. I'll eagerly and anxiously await the adventures that lie ahead. More to come... Let the Blogs continue! If you guessed Sunset, you're right! This is actually a sunset. Taken on the island of Kauai, Hawaii by me in 2001. Very shortly after 9/11. Oops! I thought its sunrise. OMG! I got the correct answer. I first though its sunrise but I dont know why I though the correct answer.